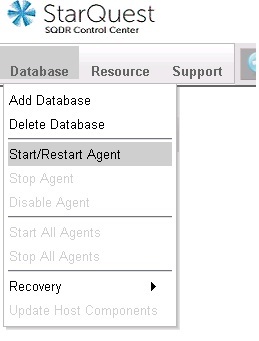 The DB2 for i host must be running v5r4 or later. 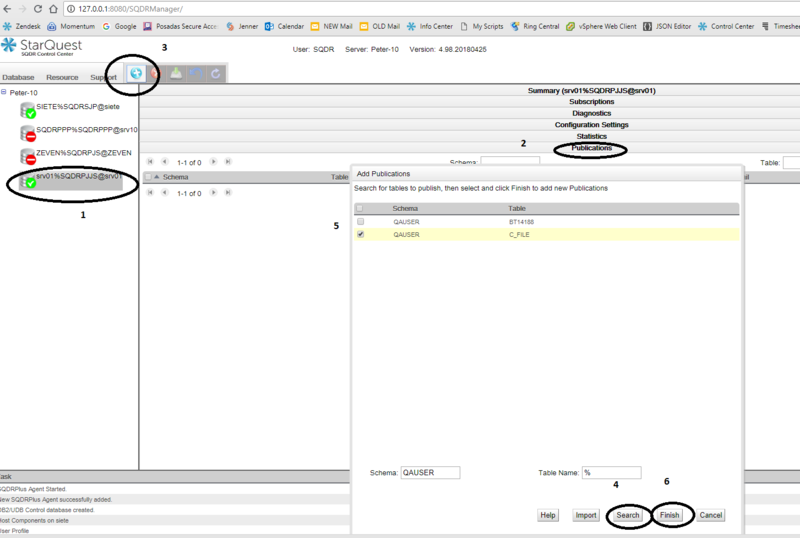 The SQDR Plus Staging Agent communicates with DB2 for i host using the System i® Access host servers (ports 449 and 8470-8476, or ports 449 and 9470-9476 for SSL), and the SQDR client machine communicates using DRDA (default port 446, or port 448 for SSL); be sure that the appropriate host servers are running on the System i host and that these ports are not blocked by firewalls. Use DSPSYSVAL to check the system value QALWOBJRST. The value should be *ALL (default - Any object can be restored to your system by a user with the proper authority) or *ALWPGMADP (Objects that adopt authority can be restored to the system); otherwise creation of an agent or update of host components will fail with misleading error symptoms. 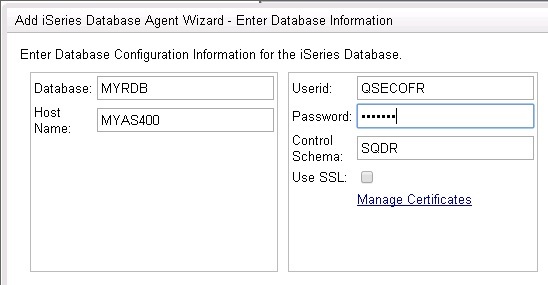 During creation of an SQDR Plus Staging Agent for the DB2 for i host, you will be prompted for the user name and password of a user with SECOFR authority (e.g. QSECOFR). A collection will be created on the host, and two additional users are created: a non-privileged user that is the owner of the collection (e.g. SQDR), and a privileged user that is the owner of a service program used for reading journal receivers (e.g. SQDRADM). 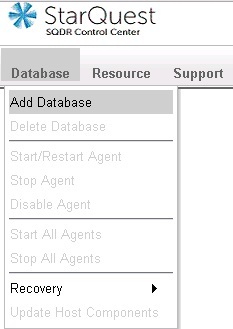 Database: database name (RDB) of the IBM i source system. Use the DSPRDBDIRE CL command to obtain this name. Host Name : Host Name or IP address of the IBM i source system. 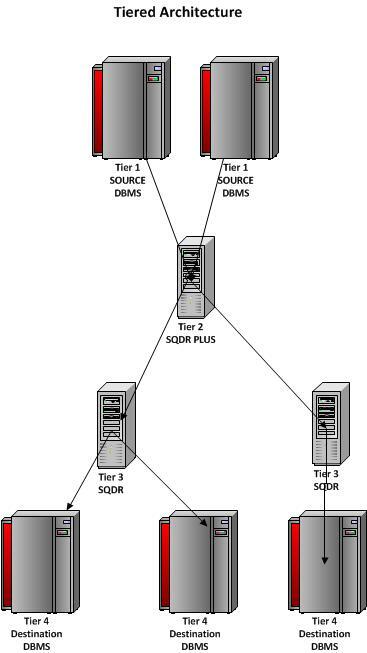 Control schema: use the default value (SQDR) unless there are multiple SQDR Plus systems accessing this host database. This value is also used as the Agent User, a user that will be created on the host system if it doesn't already exist. The Agent User will be the owner of the control schema (collection) and its contents. Agent User: This value is the Control Schema name entered on the previous dialog and cannot be modified on this screen. Agent Password: Enter the password for the Agent User. If the user already exists, it must match the current password. Privileged Owner: Enter the name of a user that will be created with *SECADM and *ALLOBJ authority; This user will be created on the source system if it does not already exist. It will be the owner of the remote journal reader service program. Privileged Password: Enter the password for the Privileged Owner. If the user already exists, it must match the current password. After the agent is created, the password for the privileged owner can be set to *NONE. See the technical note SQDR Plus v4 IBM i User Authorities for more information about the three IBM i userID's (installing user, agent user, and privileged user).